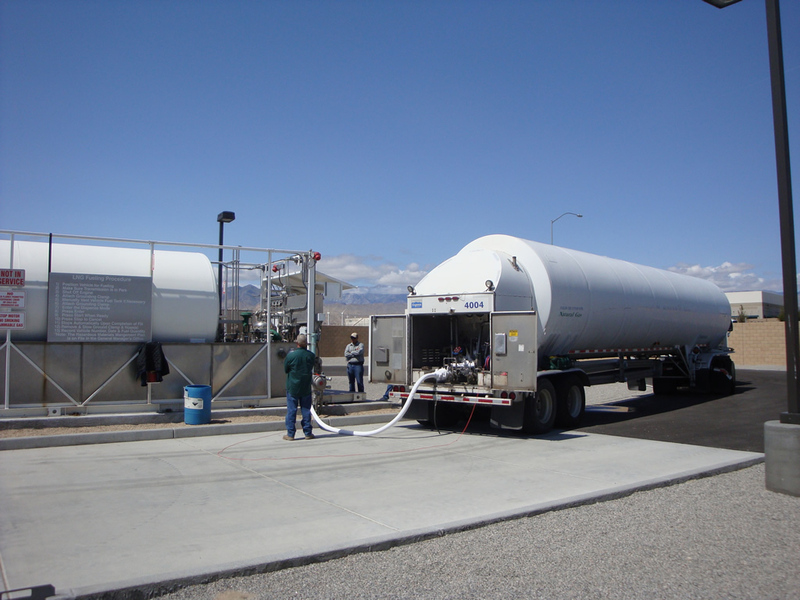 Border Valley Trading, Hayday Farms and Greenfix America are pleased to announce they have received final occupancy approvals and are now dispensing fuel at their new LNG/CNG fueling station in Palm Springs, California. The station will serve to support 40 LNG trucks operated by the companies as well as other natural gas fleets on Interstate 10. The companies are also in development of a second station in Blythe, California which they expect to be operation by late summer of 2012. Border Valley Trading, a California based exporter of Alfalfa hay and forage products, utilizes an LNG fleet to transport their products to coastal ports. Read more about BVT’s “Green Initiatives” and their “Alternative Fuel Technology” based trucking fleet. celebrating 30 years in business. 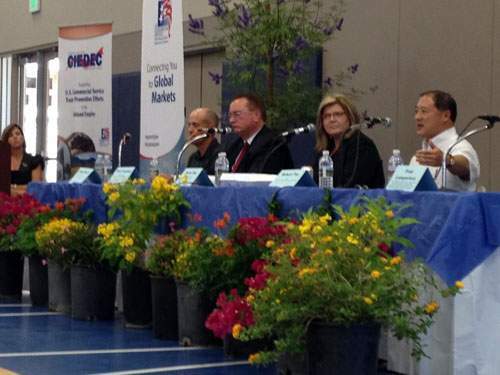 The event was held in Kobe and BVT sponsored with flowers and a plaque. We are very proud to have such good friends and wish them many more years of success. The Dubai International Exhibition Centre, (DIEC), formally the Dubai World Trade Centre, is Arabian Gulf’s most up to date, purpose built exhibition centre with all the facilities required for an international exhibition venue. It is located in an enviable location in a dynamic city, and is also very close to Dubai International Airport, which has daily flights to all regional business centres as well as extensive international connections. The center is also close to all the major hotels in the city. April 2nd-4th ,AGRA Middle East is the largest and the only agribusiness trade event in the region, offering an unmatched platform for international manufacturers and suppliers of agribusiness equipment and technology to showcase the benefits of their products to importers, buyers and government officials from the Middle East region.The 2012 edition of AGRA Middle East promises to be the largest yet as exhibitor interest remains strong from all the sectors covered by the event. 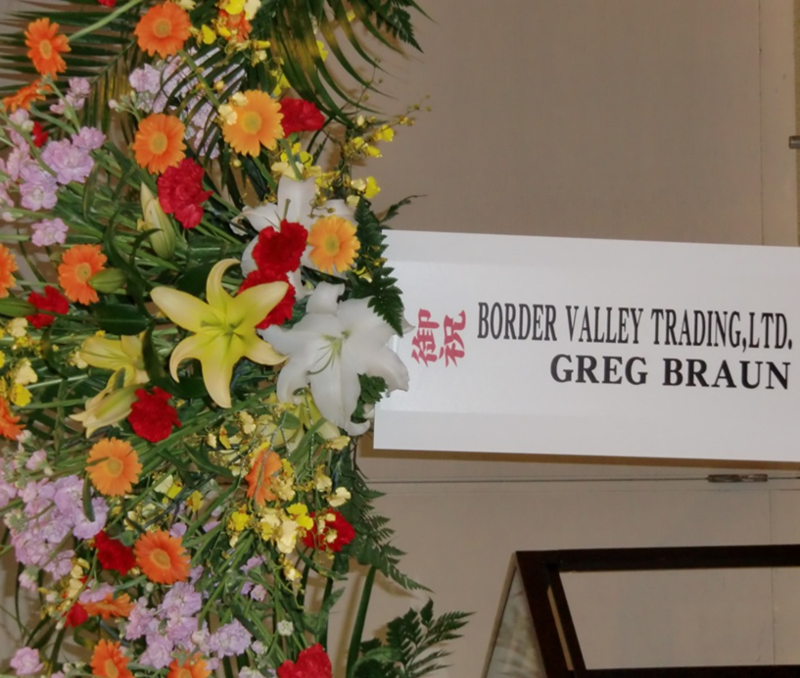 Border Valley trading will be a featured Agribusiness Vendor.